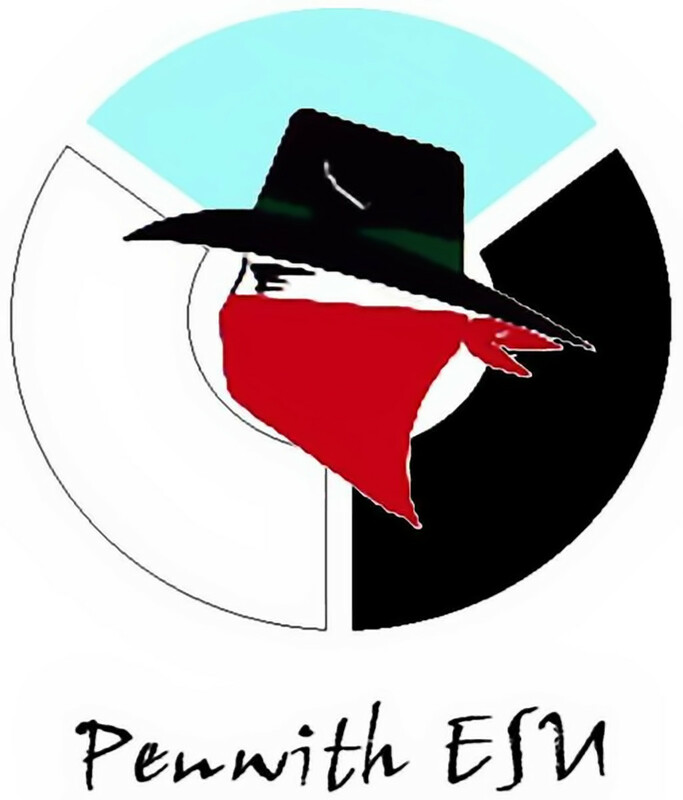 If you have any problems with this website, please contact the administrator. The words, ideas and expressions and all other content of this website is not necessarily that of the Scout Association. 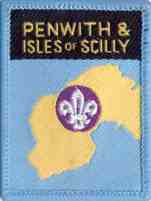 Click on the Penwith Badge opposite to go to the District Scout Website.